Our Customer Support Specialist may have asked you to run a “clean uninstall” and reinstall of Ghost Browser. If so, please follow the directions below. If you have not been instructed to do so, please note that this process will remove your Tasks data, bookmarks, history, autofill and other settings. Note: If you want to save your data for faster setup once you reinstall Ghost Browser please follow these instructions first . 1. Go to Start > Control Panel > Uninstall a program. 3. 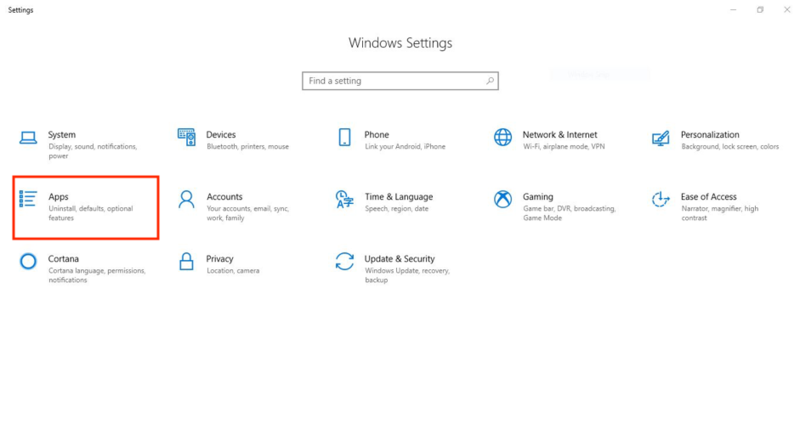 Check the " Also delete your settings and data?" checkbox. Remember, this will delete your Tasks, bookmarks, etc... data so be sure to do a manual backup of your data first. 4. Click Uninstall, as seen in the screenshot below. 2. 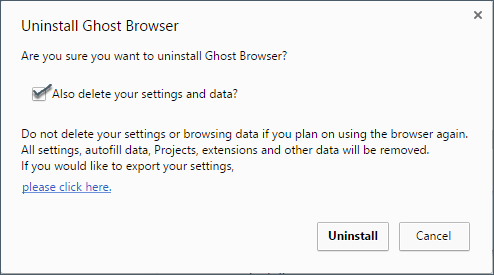 Select Ghost Browser and click Uninstall and then click Uninstall again to confirm you want to uninstall it. 1. Go to your Applications folder. 2. 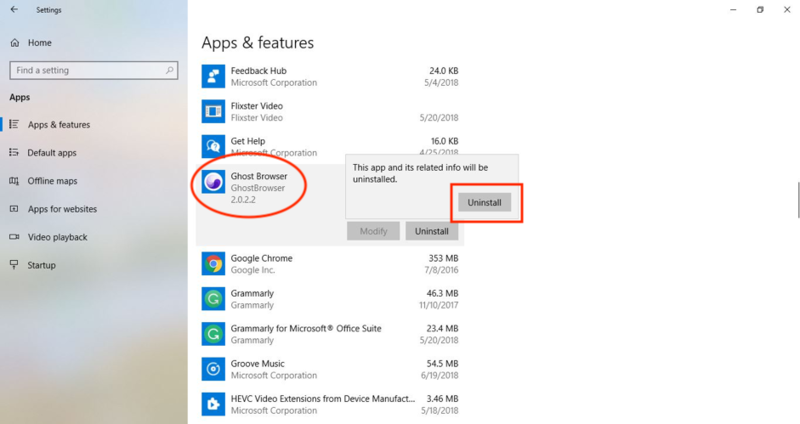 Right-click on the Ghost Browser icon and select Move to Trash. 3. If you have the Ghost Browser icon in the dock drag that icon to the trash. 4. 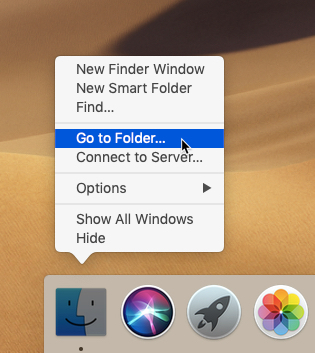 In the dock, right-click on the Finder and select Go to Folder. 6. Open the Application Support folder. 7. 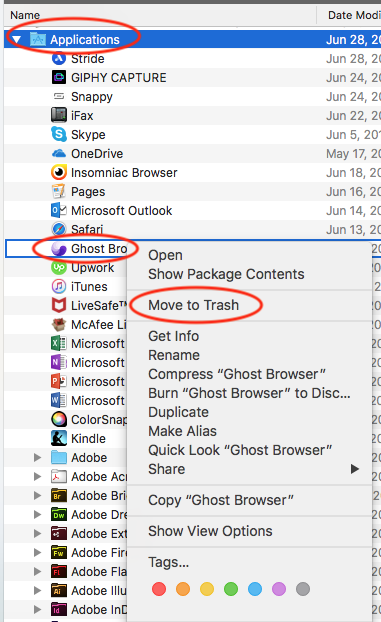 Find the Ghost Browser, right-click on the folder and select Move to Trash from the menu. 8. Right-click on the Trash icon in the dock and click Empty Trash.